Whatever the occasion if you are looking for a florist to provide exceptional fresh flowers Teasels florists in Braunton, North Devon can help! 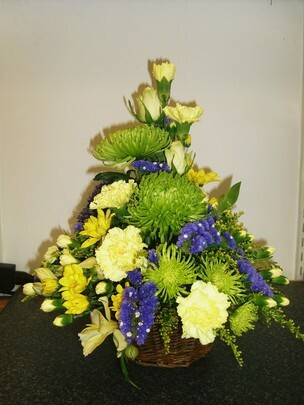 Our wide range of stunning arrangements are excellent value for money. Whether you're looking for flowers for a birthday or you need Wedding flowers in Braunton, Barnstaple, Croyde,Georgeham, Woolacombe or Ilfracombe, we will have the perfect flower for the occasion! 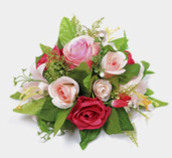 We are fully City and Guilds qualified florists and are proud to enjoy an excellent reputation in the North Devon region. This is down to our amazing flower arrangements and our commitment to quality and affordability. 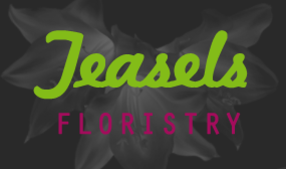 Whether you're looking for flowers for a wedding, anniversary or you need a funeral wreath, you can find it at Teasels. 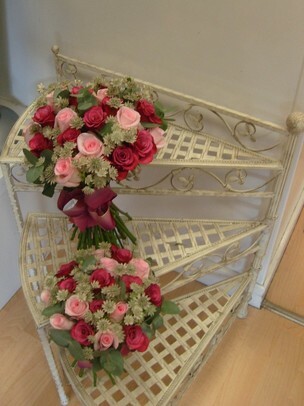 As the leading florists in Braunton, you won't get better flowers anywhere else. We offer a personal and professional service, and we can deliver our flowers locally in North Devon and nationally for great rates. 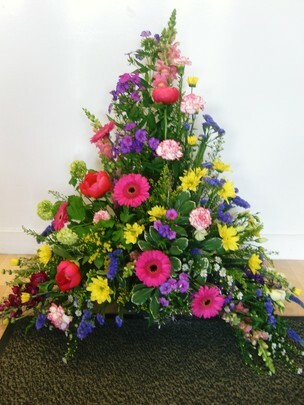 "I wanted to let you know that we were delighted with the wedding flowers which you supplied us with at unison Croyde bay on 29 September.I was especially delighted with my flowers and the quality was outstanding .I am pleased that we included the pink ones, the effect was stunning. 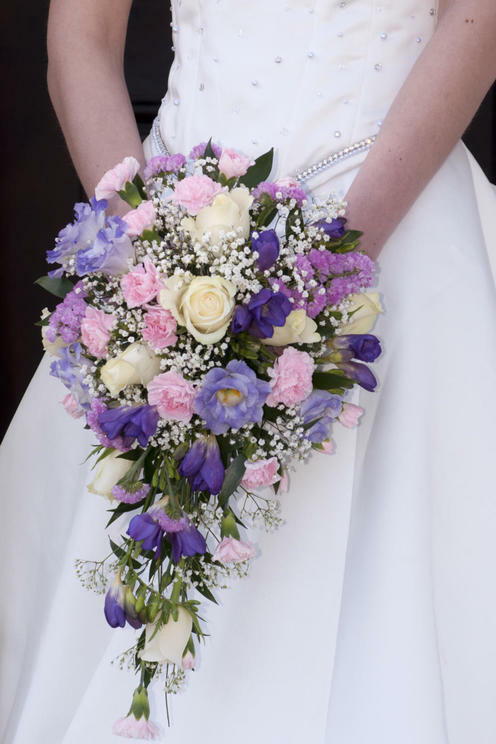 Our staff are always more than happy to help you with whatever occasion you are planning and with more than 30 years of experience in the industry, you can count on us to provide top-class wedding flowers in Braunton and the surrounding areas of North Devon for a great price. We only use fresh flowers for all of our work and our unique arrangements are sure to be perfect for any occasion. You can contact Teasels florists by phone Tel: 01271 812250 or view our contact page for further information on how to contact us or where to find us in Braunton, North Devon.